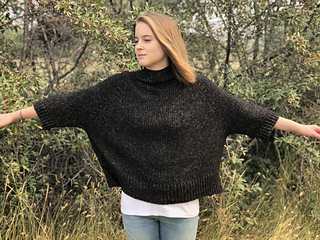 Turtle Dove is a loose, raglan-style sweater with a turtleneck and a modern silhouette. 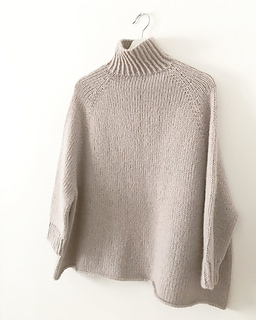 It’s knit from the top-down with optional short-rows to raise the back of the neck slightly. 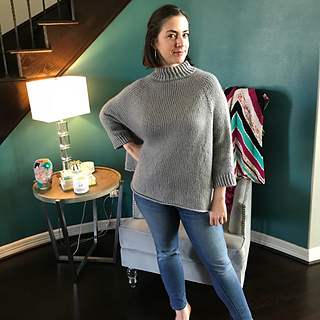 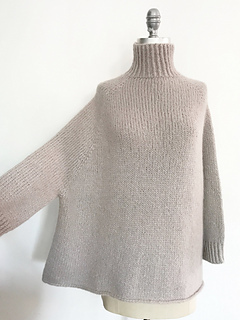 The entire sweater is knit in the round so there is no seaming at all! 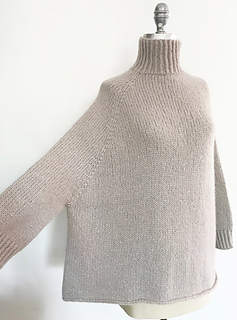 There are two options for finishing the body - a simple rolled hem or a twisted rib split-hem. 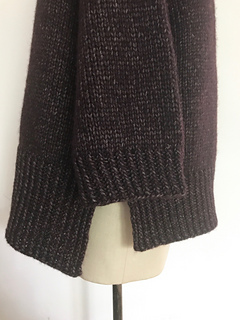 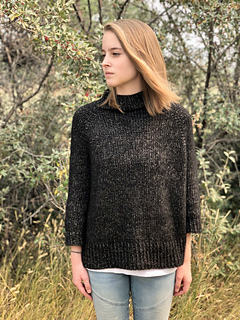 Knit with Woolfolk Luft - this lovely pullover is light and warm and incredibly soft. 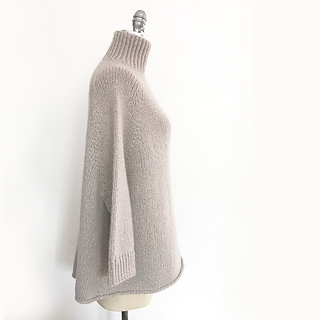 This sweater is designed to be worn with 14-18”of positive ease. 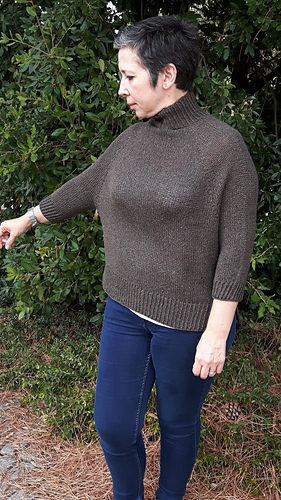 Measurements below are given for the finished circumference measured at the end of the raglan increases (underarms). 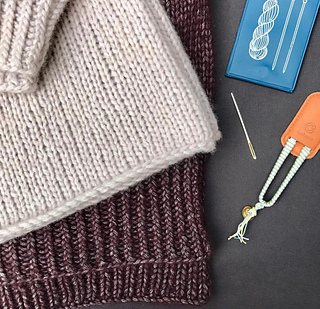 If you plan to add length, make sure to buy an extra skein of yarn.